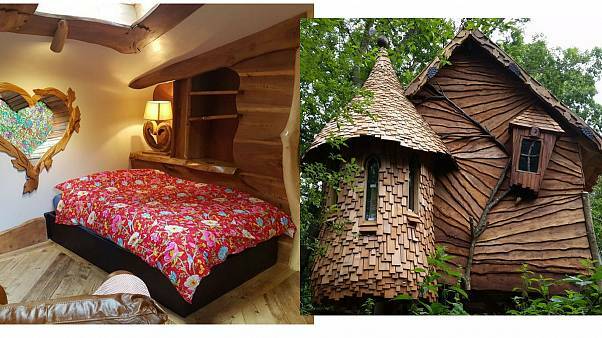 Inspired by fairytale books, these treehouses offer a remarkable getaway. Some of the creative and striking headgear on display at Harry and Meghan's wedding. Richard Browning managed to hit more than 50 km/h over an English lake. The world of online fashion is brutal. Discover what it's like to be a model booker with Ezzie Gladwell at Models 1. Charlie Ingham is the designer behind SohoBespoke, an exclusive made-to-measure glass brand.